This class will be focused on beginning flamenco technique: arms (brazos), hands (floreos), body (cuerpo), footwork (zapateo). 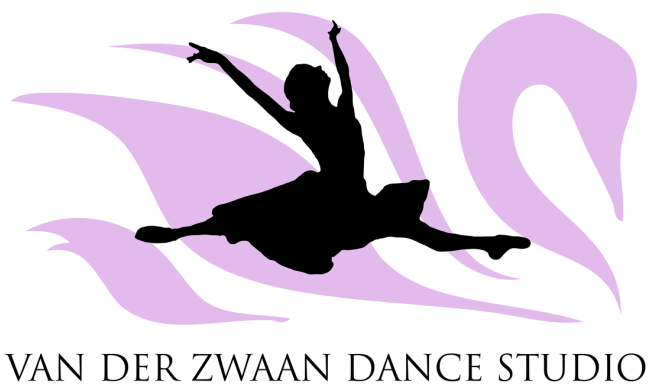 There will be a short choreography at the end of class which is an eight count rhythm "Tangos". Attire: students should wear form fitting clothing and comfortable non-rubber soled shoes. Ladies are not required to wear skirts or heals. 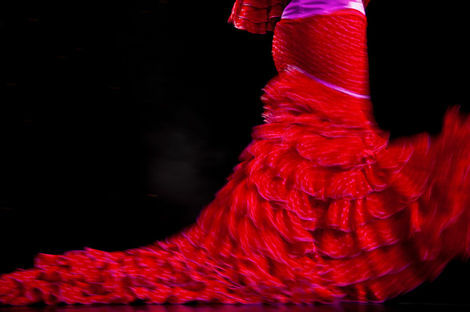 This class is a beginner flamenco class, so show up ready to move!